(TibetanReview.net, Oct12, 2017) – Disappointed by rise of nationalism and selfishness around the world, Tibet’s exiled spiritual leader, the Dalai Lama, has, on Oct 7 expressed concern over the United States President Donald Trump’s “America first” policy, reported washingtonpost.com Oct 11. However, while expressing concern over America’s stance on global warming and the use of military tools to solve international problems, he has also praised the country and expressed hope that the American people will continue to do the right things, including with respect to Tibet. Addressing an event called the Five-Fifty Forum hosted by the Central Tibetan Administration (CTA) at Dharamshala, India, over Oct 6-8, the Dalai Lama has lamented that Trump doesn’t pay more attention to the issue of global warming, which, he has said, knows no borders and no religion. The Five-Fifty Forum to brainstorm suggestions for a Tibet vision of the CTA over the next five or, as the case may be, 50 years, was held under what is called the Chatham House rules which forbid quoting participants who were stated to have numbered 185 people from 21 countries. However, washingtonpost.com said it was given permission by the leadership of the CTA to publish the Dalai Lama’s remarks. 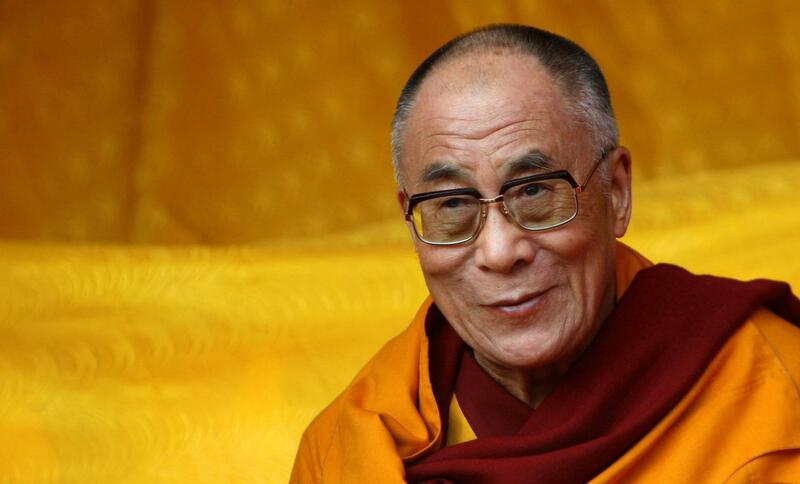 The report said the Dalai Lama’s commentary on world events was not limited to the United States, adding he also said Britain had erred in voting to leave the European Union, attributing that decision to nationalism as well. The Dalai Lama has said he wanted to engage with China to find a mutually acceptable solution for Tibet, adding that the Tibetan people must also be ready to talk to China if there’s an opening. The report said that did not seem likely, however, given that China had cut off dialogue with the Tibetans in 2010 and pursued a brutal repression campaign in the region ever since. However, practical approach in terms of giving up seeking independence in favour of autonomy for Tibet under Chinese rule hasn’t yet helped, apart from winning a semblance of support from a section of the international community and among some dissident Chinese intellectuals.